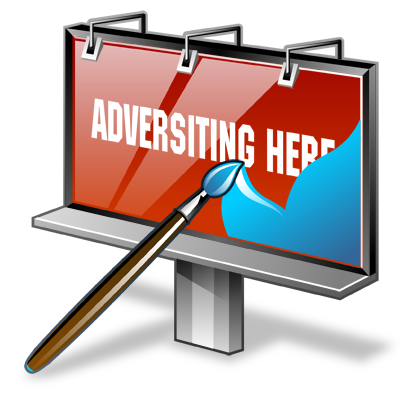 The ad module is a powerful advertising system for Drupal-powered websites. It supports the random display and tracking of graphical (banner) and text ads. Ads can easily be displayed in themes, blocks, or embedded in site content. The module records comprehensive statistics about when and how often ads are viewed and clicked, including a plug-in module for generating graphical time-based reports. Ads can be assigned to multiple owners, each of which can be assigned their own set of permissions. Installation is simple by design. An API is provided allowing the development of additional functionality and integration with other Drupal modules.